Landscape Contractors New Port Richey Florida Landscaping Design Tampa Bay Landscape Contractor landscape design Pinellas county Pasco county landscape contractor Hernando and Hillsborough county landscaping design services corporate landscaping Tampa Bay lawn and garden maintenance landscape designers residential commercial business professional services free estimates licensed and bonded. Also Offering Landscape Lighting and Outdoor Lighting sales and installation, Driveway Pavers, walkway Pavers and Patio Pavers and Paver installation. 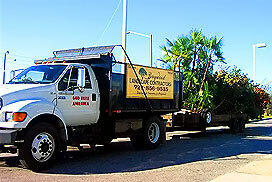 landscape contractors New Port Richey landscape design services Tampa Bay landscape design Pinellas county Pasco county landscape contractor.